Musicians in Los Angeles, Atlanta and New York kicked off the nationwide Listen Up! 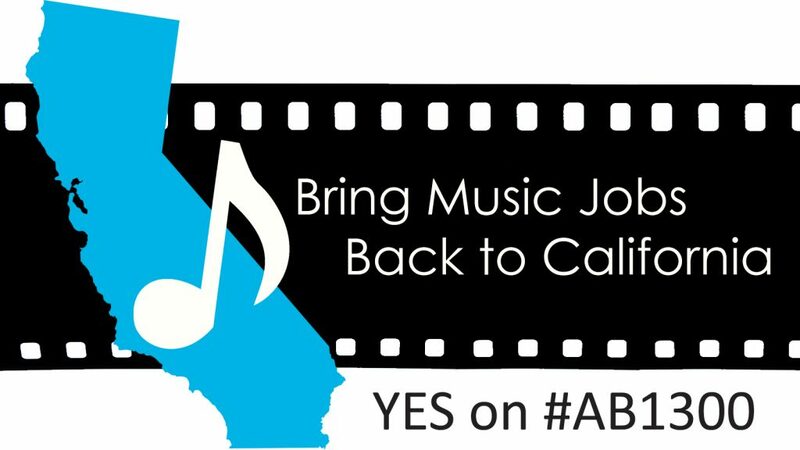 campaign April 10 seeking fairness for musicians working in the motion picture and TV film industry. This entry was posted in All News and tagged AFM, Lionsgate, Listen Up, music offshoring, organizing on May 9, 2014 by admin.